(E. Main St). Clinic 6/10 mi. ahead on left. off ramp onto Rte 109 W. Follow to end then right onto Rte 16 (E. Main St.) Clinic approx. 2/10 mi ahead on right. 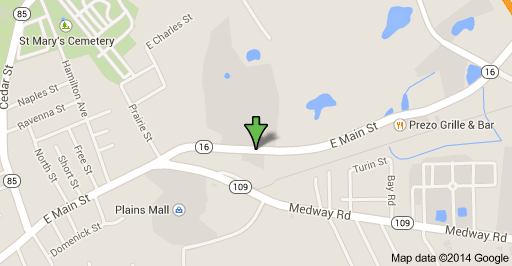 From WEST: Follow Rte 16 (Main St) thru Milford- clinic 2/10 mi. past jct w/Rte 109 on right. Milford (becomes E. Main St). 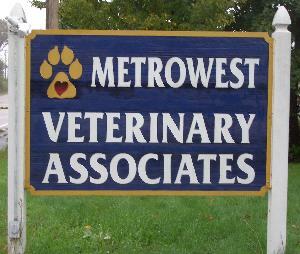 Clinic is 6/10 mi past jct w/Fortune Blvd on left side of road.